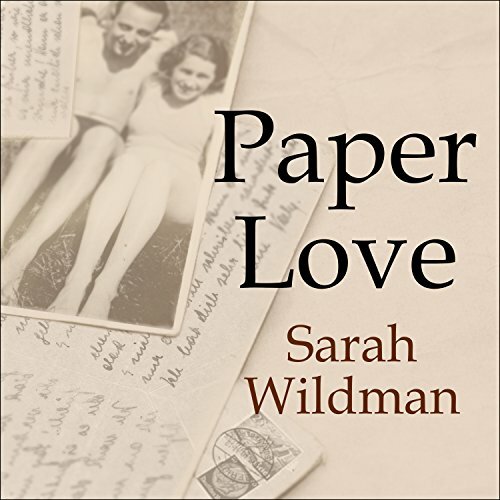 Showing results by author "Sarah Wildman"
Years after her grandfather's death, journalist Sarah Wildman stumbled upon a cache of his letters in a file labeled "Correspondence: Patients A-G". What she found inside weren't dry medical histories; instead what was written opened a path into the destroyed world that was her family's prewar Vienna. One woman's letters stood out: those from Valy-Valerie Scheftel, her grandfather's lover who remained behind when he fled Europe six months after the Nazis annexed Austria.